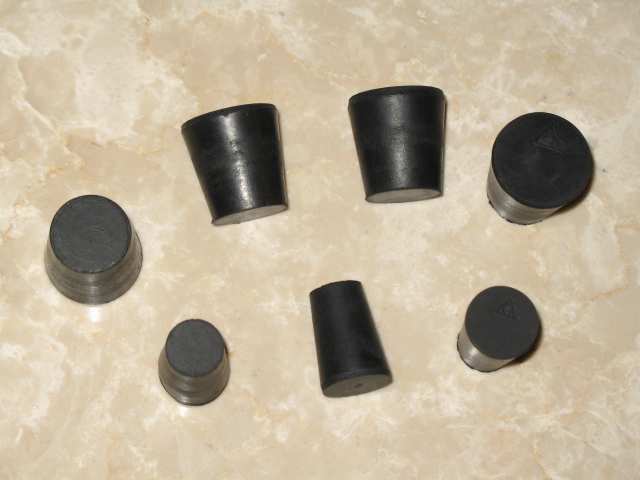 Eight black rubber stoppers, five large for checking for bag/stock leaks and seasing the bag and three small for tuning and checking for drone leaks. I keep two of these in my pipe kit. One for drying and one for applying oil. The stocks and tuning slides get dried each time after I play. A few drops of oil get applied to the stocks after cleaning before I put on a new bag. I have two of these in my pipe kit. One for drying and one for applying oil. The blowstick, chanter and drone pins get dried every time after playing. A few drops of oil get applied to the blowstick after cleaning before I put on a new bag. 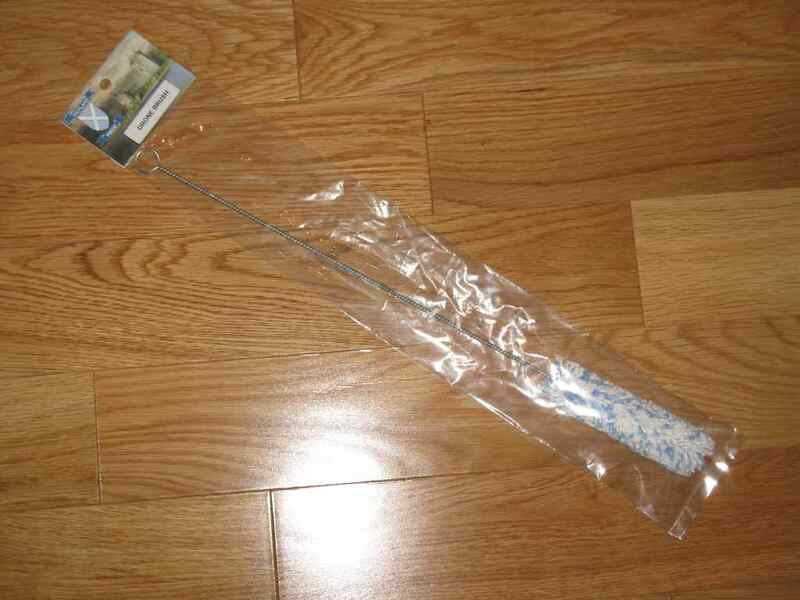 For practice chanter cleaning - goto an art supply or fabric store and pick up a pack of fuzzy pipe cleaners. 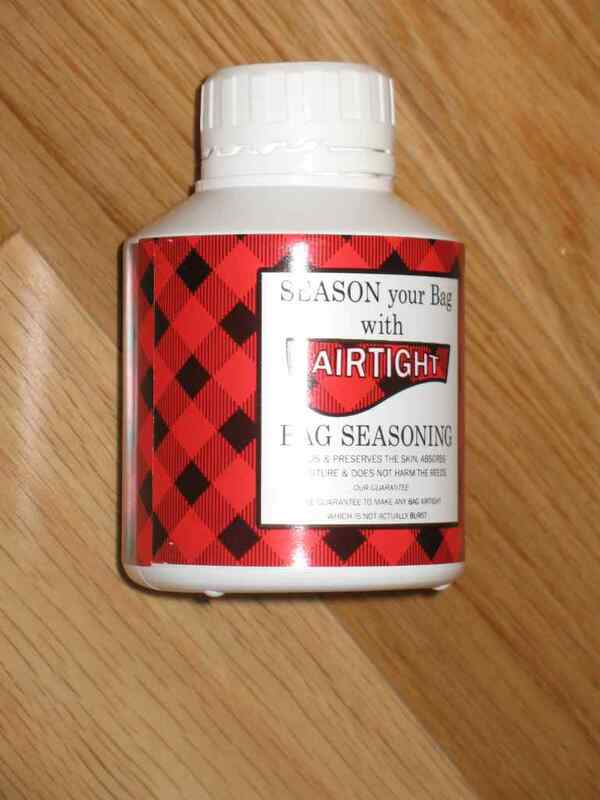 This is what I use in my sheepskin bags. Once opened I store the remaining seasoning in the refrigerator. 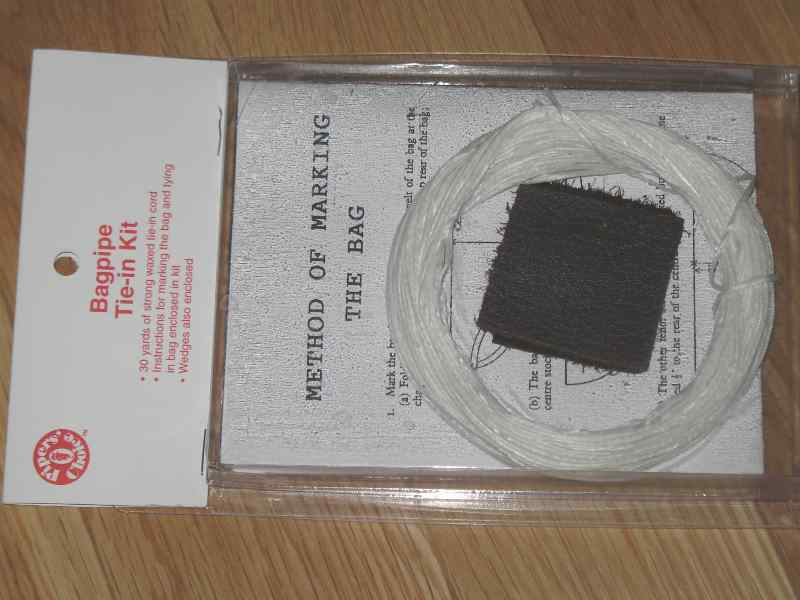 Synthetic sinew and a couple small leather patches for tying in your stocks. 2 oz. (50 gram / large) rolls of waxed Irish linen (hemp). Now available in 2, 3 and 4 strands. 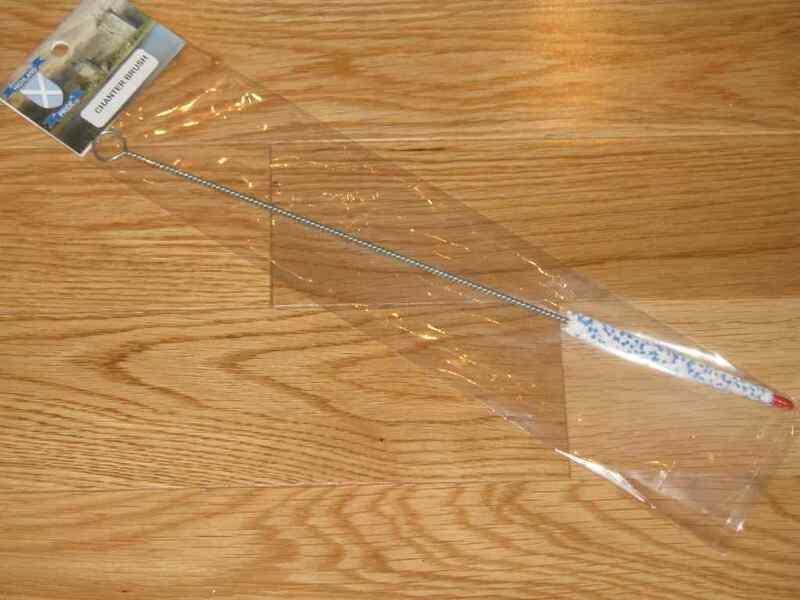 I use the 4 strand when I start wrapping a joint until it just touches. I use the 2 and 3 strand to finish a joint or set reeds.